Modern biofeedback technology informs patients about the progress of GIGER MD® therapy. Learn more about the associated benefits! 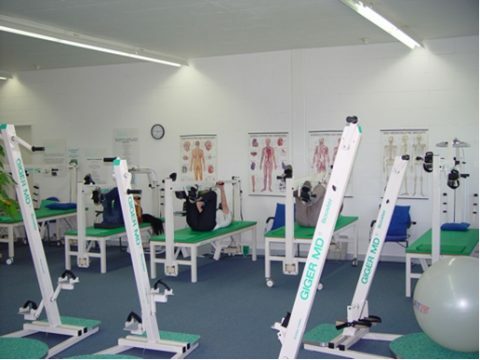 The GIGER MD® medical device is the central training unit of GIGER MD® therapy. Learn more about its features and benefits! 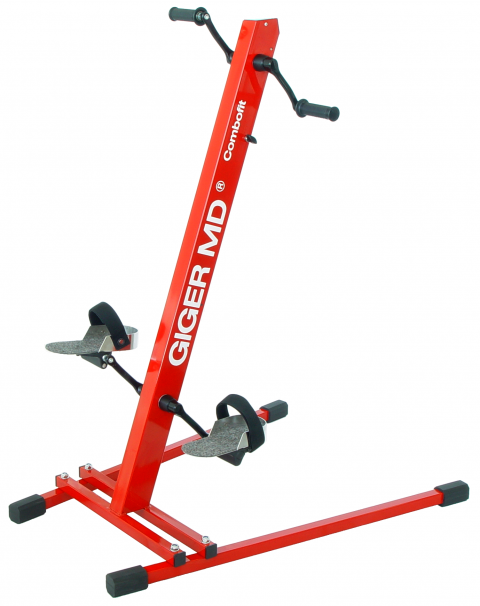 The GIGER MD® Booster is a complementary GIGER MD® therapy instrument. (The booster and medical device are both ways of executing GIGER MD therapy.) Learn more about its features here! TheGIGER MD® Booster Impulse is a GIGER MD® therapy instrument. Read on to learn more about the device and its features! 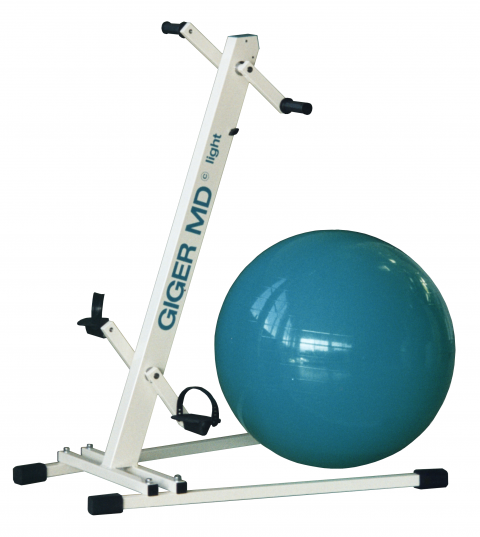 The GIGER MD® Gym is a therapeutic tool for GIGER MD® therapy. Read on to learn more about its characteristics. 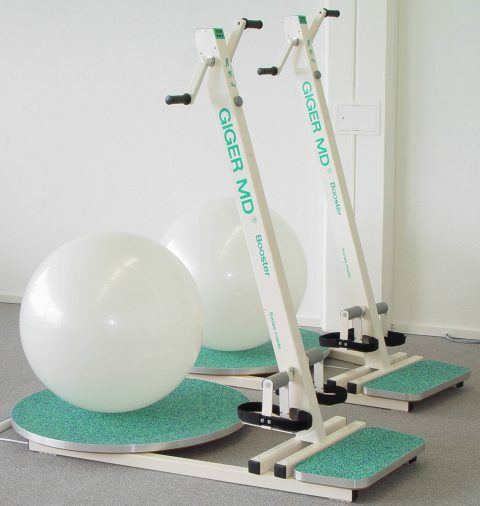 The GIGER MD® light is a therapeutic tool for GIGER MD® therapy. Read on to learn more about its characteristics. 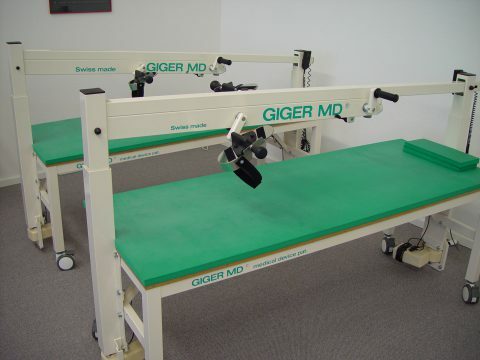 We offer a GIGER MD® Rehab Set to professional users. Contact us for an individual offer! 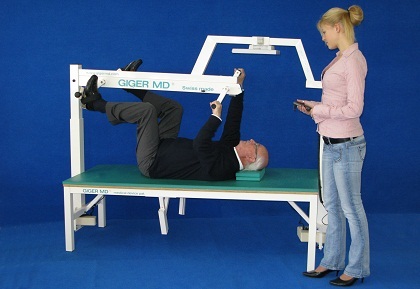 The GIGER MD® medical device is the central GIGER MD® therapy training tool. Learnmore about the different positions and their effect!